Nissan India has announced a price increase across its Nissan and Datsun line up of models in India effective January 1, 2015. The prices of Nissan products will go up by up to 2.5% and Datsun models by up to 3%. 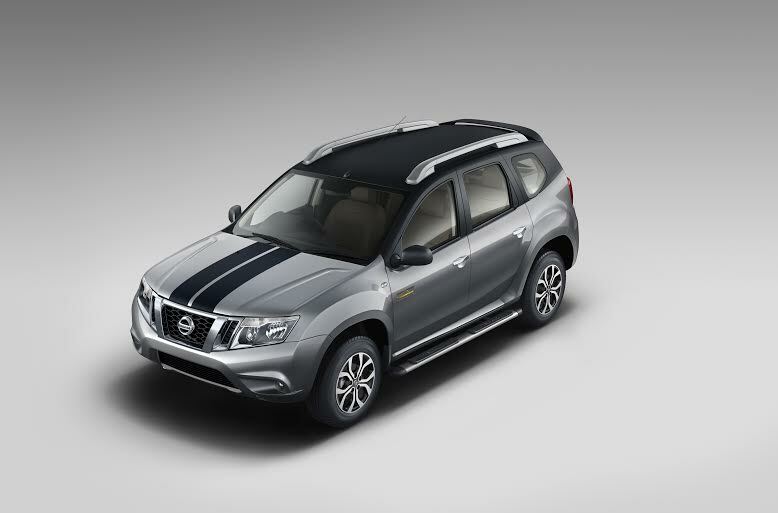 This translates into an increase of up to INR 11,000 on Datsun cars and up to INR 18,000 on Nissan range of vehicles. Nissan sells the Micra Active, Micra, Sunny, Evalia and the Terrano in India, and Datsun offers the Datsun GO. As of now, Nissan India has been trying to clear stocks of the vehicles it manufactured in 2014 and is even offering attractive discounts to push their sales during this festive season. 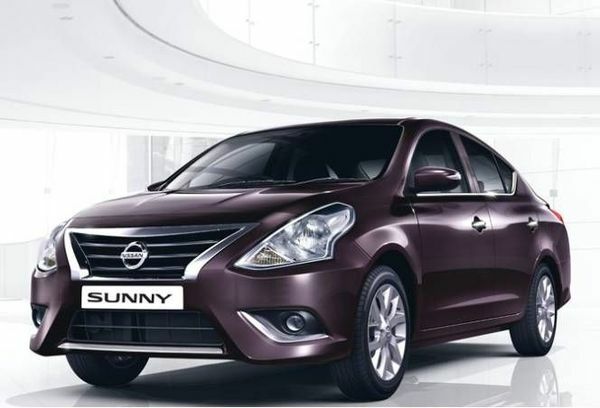 AutoColumn had a chat with a Nissan India dealer, who told that discounts offers of as much as INR 30,000 are being offered with the Sunny sedan. Even the Micra and Micra Active are being sold with some attractive discounts. These offers are being provided through gift cheque and exchange bonus. Additionally, we request all prospective buyers of Nissan cars in India to haggle with the dealer and get an even sweeter offer on their favourite Nissan model. Watch this space for more on upcoming Nissan India price hike.